MIDS believes that children are to be cared, and develop their inborn talents . 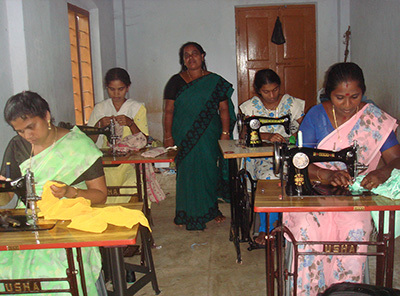 Skills Training are improve employability and environmentally sustainable development. 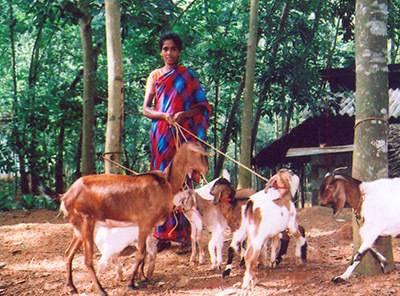 Livestock provides assets, household needs and food security to the rural families. 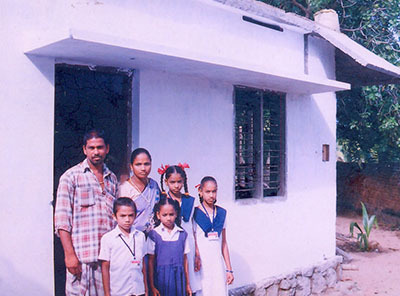 By Providing Financial support to do the maintenance of houses of marginalized families. 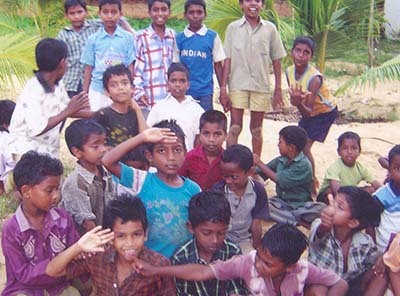 Marthandam Integrated Development Society is the Social Apostolate of the Diocese of Marthandam formed in the year 1997. Most Rev.Vincent Mar Paulos, Bishop of Marthandam is the president of the organization. Rev. Fr. John Kumar K. is the director of MIDS. MIDS operational area is the Kanyakumari-District of Tamilnadu. MIDS operational area is divided into three regions namely, Kalikkavilai, Marthandam and Nagercoil.